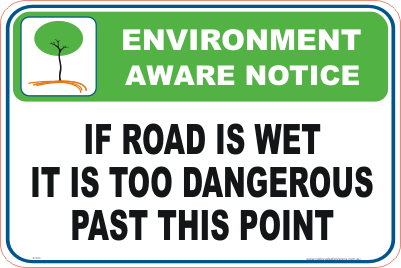 Wet Slippery Road Signs are a useful tool to help meet safety compliance and guidelines. Create a safe workplace and keep employees protected with our Parks, Reserves and Environment Signs. Wet Slippery Road Signs manufactured and shipped out of Queensland, Australia. 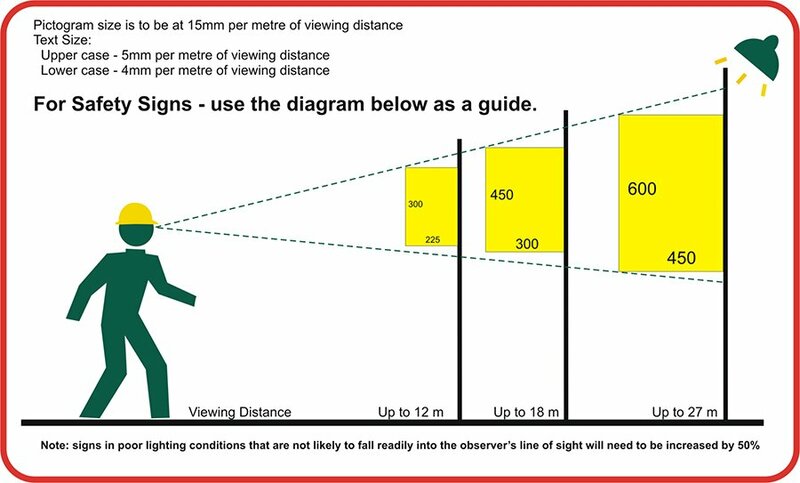 These signs should be more widely used in Forestry and National Parks. Well done.